This either 6 days Uganda wildlife safari Kidepo Valley & Murchison Falls National Parks or 6 days Kidepo valley & Murchison Falls wildlife safari in Uganda offers you a double park tour in a single Uganda safari. On a safari to North and North Eastern Uganda, you sight several wildlife in both Murchison falls national park and Kidepo valley national park respectively. Exclusive to suit your preferences, this road safari starts and ends in Kampala-Uganda’s capital using a 4×4 safari vehicle along with a knowledgeable Uganda wildlife safari driver guide. By sunrise, your safari will have already started with a pick up by a professional driver from your hotel/lodge for a drive northward along Kampala-Gulu highway. Your first wildlife encounter starts with a branch off to Ziwa Rhino Sanctuary for Rhino tracking. 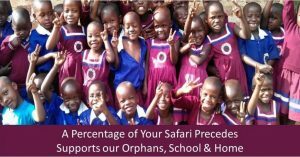 You continue to Kidepo valley national park the next morning for a game drives and community tour for the next 2 days then return to Murchison falls national park on day 4. At Murchison falls national park on day 5 of the trip, you do a morning game drive and an evening boat cruise then return to Kampala the next day. Day 1: After early morning breakfast, your driver guide picks you up for the start of your safari. You do rhino tracking at Ziwa Rhino sanctuary and spend the night in Gulu. Day 2: You continue to Kidepo valley national park, check into your hotel and do an evening game drive. 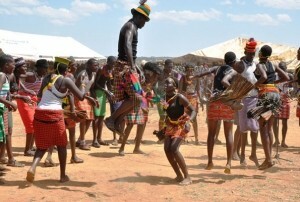 Day 3: You do an early morning game drive and visit the Karamojong community in the evening. Day 4: After a relaxed breakfast, you drive back to Murchison falls national park and relax in the evening. Day 5: A morning game drive, an evening boat cruise and hike to the top of the falls are the activities of the day. Day 6: You have relaxed breakfast and return to Kampala. By 7:00am, your safari will have already started with a pick up by a professional driver guide from your hotel/lodge for a drive northward along Kampala-Gulu highway. Your first wildlife encounter starts with a branch off to Ziwa Rhino Sanctuary for Rhino tracking. About 2h 30min drive from Kampala, this is the only home to the Rhinos in Uganda. You thereafter continue with the drive to Gulu town where you spend the night. 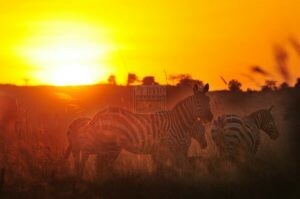 Be up before sunrise, have breakfast and embark on the drive to Kidepo valley national park. 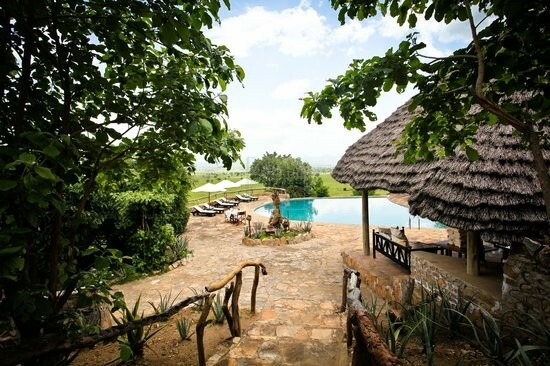 Upon arrival in the afternoon, you check into your hotel for lunch then go for an evening game drive in the untainted wilderness of Kidepo with a visit to the Narus Valley. Common wildlife sightings include those of the Elephants, herds of Buffaloes, Antelopes and Zebras. 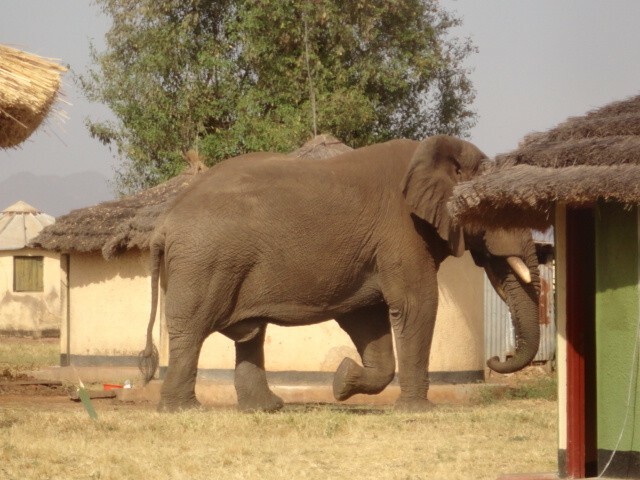 In the evening, you return to your accommodation in Kidepo valley national park for dinner and an overnight stay. Anticipate to wake up early for a morning game drive through the beautiful rugged horizon of savanna grasslands as you observe a profusion of animals on a drive through the two main biomes of Kidepo from Narus Valley to Kidepo valley. Endemic cats such as the Cheetah, Stripped Hyena, Aardwolf, Bat-eared Fox, and Caracal are part of the major sightings on this day of your Uganda wildlife tour. 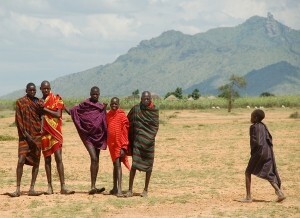 In the afternoon after lunch, you visit the Karamojong community where you learn about their culture, unique housing, ornaments and hand made crafts. You return for dinner and an overnight stay in a lodging facility in Kidepo. You have an early morning breakfast, check out of your lodging facility and embark on the drive to Murchison Falls national park. On arrival, you check into an accommodation in Murchison falls national park where you relax for the rest of the day and spend the night. 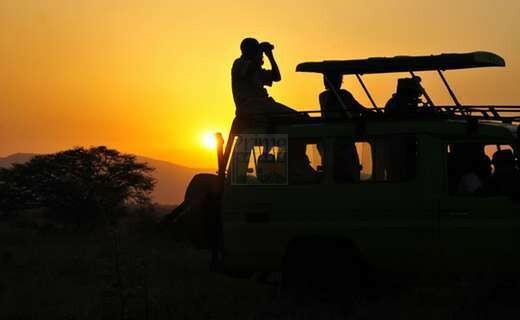 Before sunrise, you will be heading for the park for an early morning game drive lasting 2-4hours. The Elephants, lions, leopards and Buffaloes alongside several bird species are what you sight on this amazing drive. 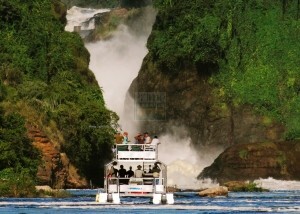 You then return for a lunch break then go for an evening boat cruise to the bottom of the mighty falls. This marks the start for the hike to the top of the falls 43m above where you meet your driver waiting to transfer you to your lodging facility. In the morning, you will have a relaxed breakfast since it’s the end of your 6 days wildlife safari in Uganda. After breakfast, you are driven back to Kampala past different societies as you sight how the people of Uganda deal with their daily life. A tailored safari is what each tourist would love and on top of wildlife, one can tailor their safari with a Uganda gorilla trekking safari or gorilla trekking tour in Uganda to either Bwindi impenetrable national park or Mgahinga gorilla national park respectively. Come visit the best wilderness in Africa and visit the largest and oldest safari park in Uganda in a single safari in barely 6 days.